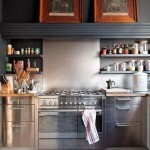 With 2017 in full swing I thought I’d share my Top 5 Interior Design Trends for the year with you. Texture is the main component in interiors for 2017 so make sure to add plenty to your schemes. 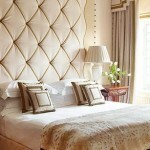 Use rich opulent velvet for upholstered headboards and sofas. 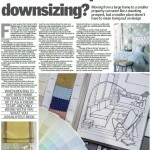 Layer with knitted chunky cushions, fur or wool throws and flocked fabrics. 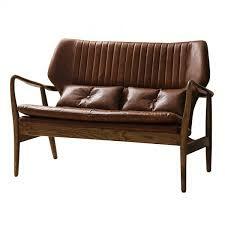 Add depth to fabric by using pleats and folds too like this leather sofa from Aspire Design. We will see plenty of Navy and Denim Blue this 2017 as these moody blues take centre stage. 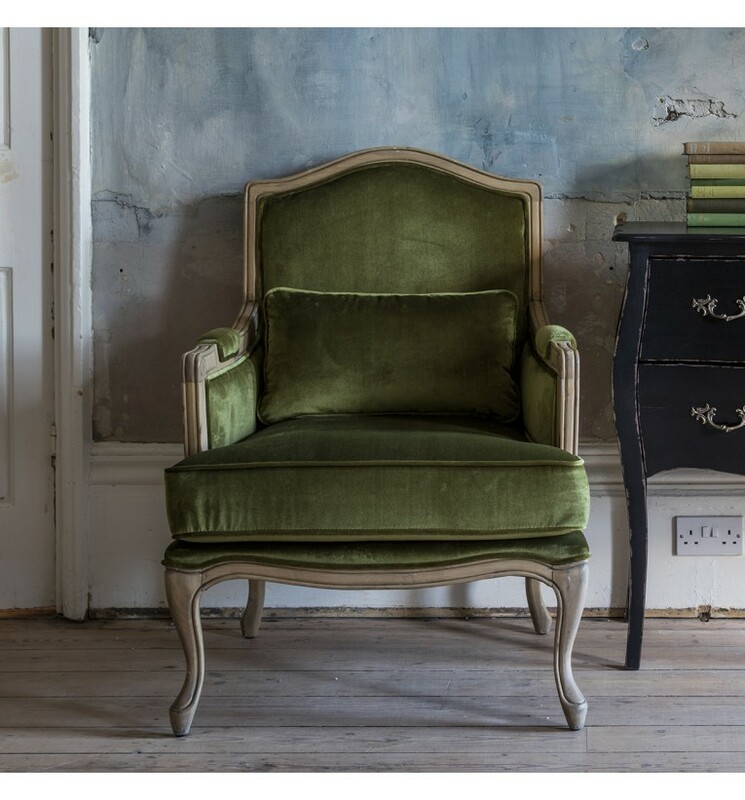 As Pantone announce ‘Greenery’ as their colour of the year, we will see green emerge in home furnishings, from sage green to emerald you can’t go wrong. 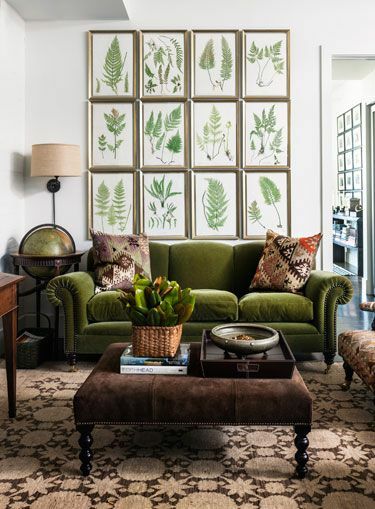 Mix moss greens with terracotta and botanical prints for a fresh earthy interior. 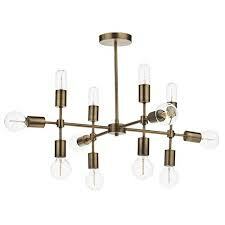 We all love feature lighting and what better way than a wow centre pendant. 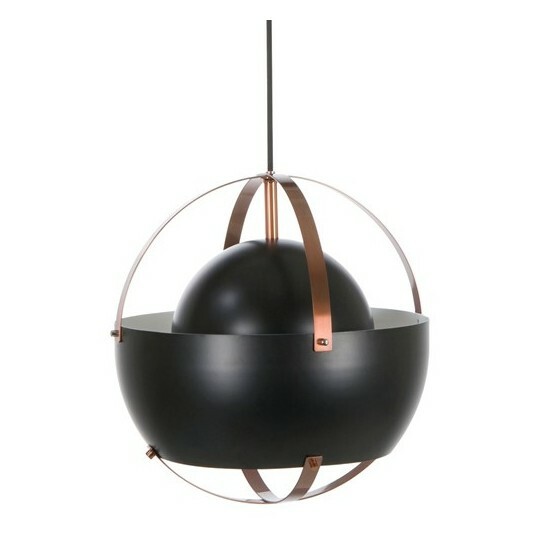 Think quirky pieces in black and gold or bronze statement pendants. 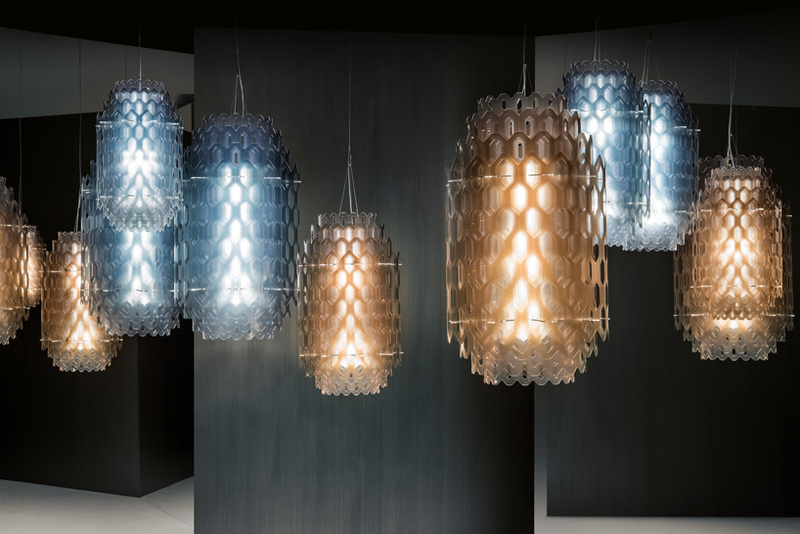 Here are some of my favourite light fittings for 2017. Through out 2017 we will see the move towards smarter functional furniture and appliances as we choose items that work around us and our busy lives. 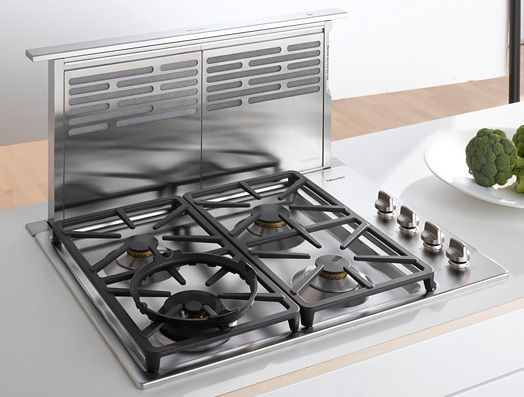 For example this down draft hood ideal for islands from Miele is retractable so it gives a concealed look when not in use. 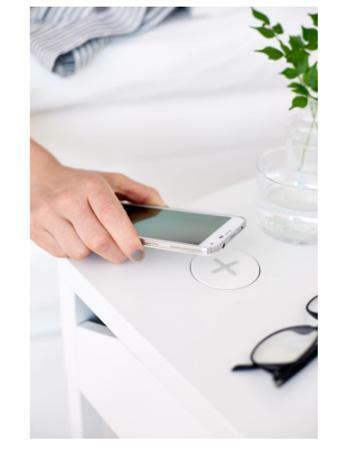 Likewise these functional pieces from IKEA also make life easier for us with items like the SELJE nightstand with wireless charging. Another big trend for 2017 is Marble as it makes its mark throughout all aspects of interiors as it dominates kitchens and bathrooms. 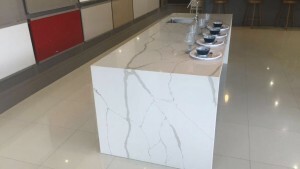 However it doesn’t have to be overly expensive, like this stunning waterfall island counter top from a new range of Tuscany quartz by SM Quartz designed to replicate unique Italian marble such as as carrara marble and makes an enviable statement on this island. 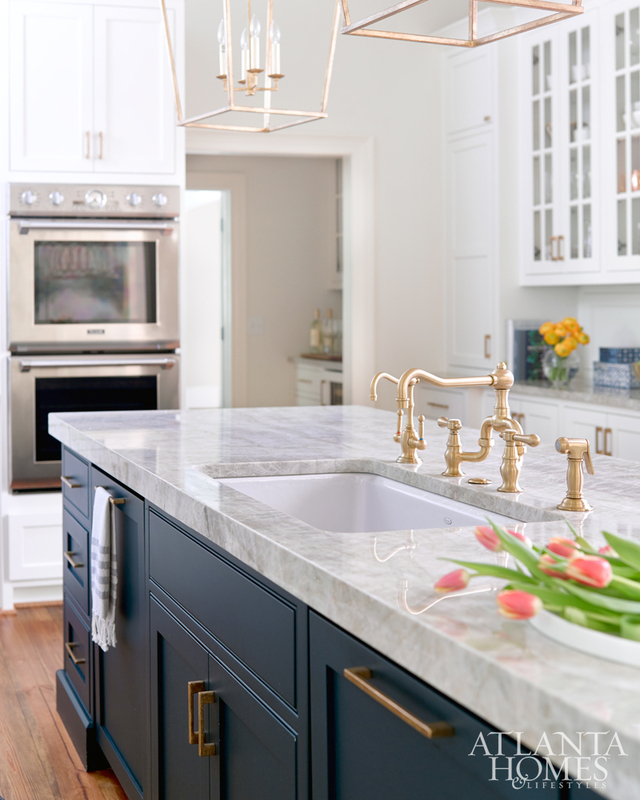 Marble won’t just be for floors and islands. 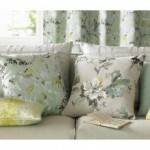 It will also be found on wall coverings and fabrics which links to the textured trend I mentioned earlier. 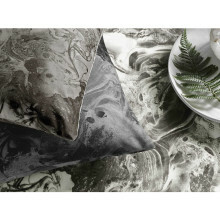 Here’s is a sample of some of my marble effect printed velvet fabrics available for just €48.00 a metre from Aspire Design and Perfect Headboards and suitable for upholstery and curtains.